type here author and/or title, or subject, etc. BAYLISS, F.C. The Master Salesman. 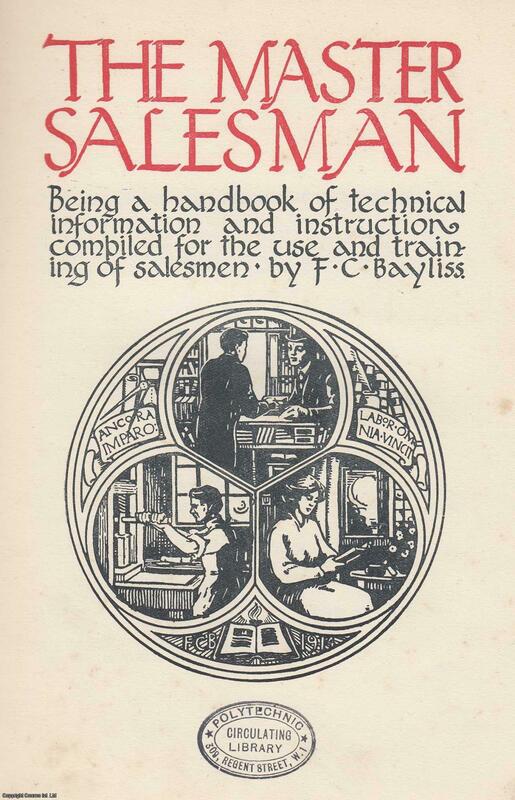 Being a handbook of technical information and instruction compiled for the use and training of salesmen. ONIANS, JOHN Art and Thought in the Hellenistic Age: Greek World View, 350-5 B.C. 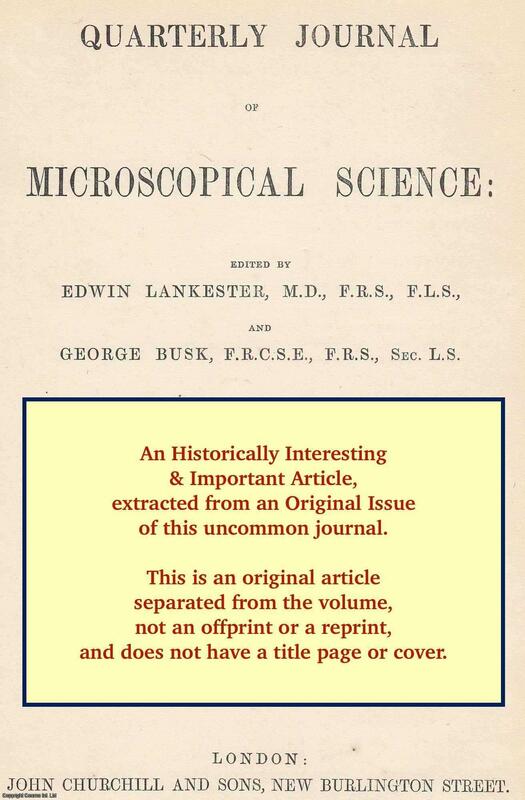 CLARK, J. LOCKHART Observations on the Structure of Nerve-Fibre.